Upload GIFs on Instagram using Mobile – Easiest Way! How to Center BIO on Instagram using Spaces/Line Breaks? How to add Emojis to Instagram Caption or BIO? How to Avoid/Block Comment Spam on Instagram Like a Ninja! Hashtags in comments don’t work anymore. So I tried it and here are the results! Use these 10+ Creative Instagram Posts Ideas to skyrocket your engagement! Why ask followers to “Turn on Post Notifications” on Instagram? 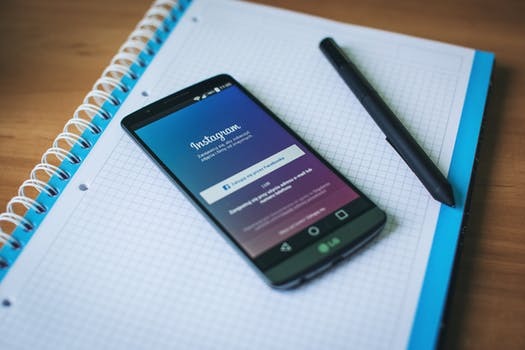 Struggling with Instagram Marketing for your business? - Getting Business Basics Right! - Creating Relevant Content for Followers! - Promoting your account through organic and paid ways!